Welcome to The Perio Group. 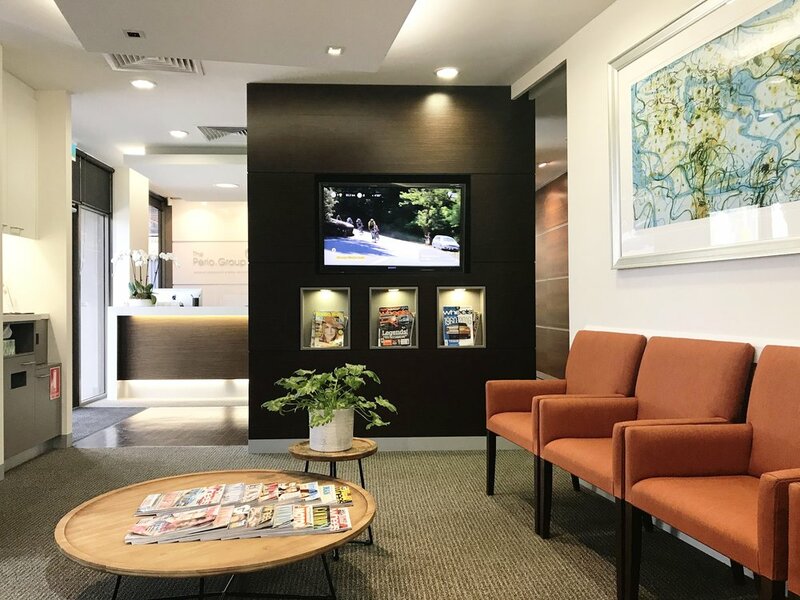 We are a specialist periodontal practice, providing all aspects of periodontal therapy (treatment of gum disease) including regenerative procedures, as well as dental implant surgery and associated bone and soft tissue augmentation. Established in 2009, The Perio Group takes great pride in providing patients with a high level of patient care, and continues to set benchmarks in levels of clinical treatment and patient management.